I am sure most of you have had Baileys at one point or the other and some of you, like me, must have wondered on the name, esp the cream part and would have often tried to think for a while on the cream connection and would have often stopped thinking about it, more so after having a couple of servings. Well, if that sounds like deja-vu then read on. In this post, I would try to give you a simple dossier on this particular drink including the process, the history and everything else. First, the name. Well, the alert readers would have noticed that there is no apostrophe and thats because there is no apostrophe in the trademark as well. Baileys was created in 1974 in Ireland by Andrew Bailey of the R. A. Bailey & Co. of Dublin, Ireland. As the name suggests it has Irish Whiskey and Irish Cream. Ireland would probably be one of the few places which has finest of whiskies and finest of dairy products. Incidentally Irish chocolate does not do bad either. Baileys has its own farm where they rear the cattle for milk and all Baileys are produced at one location only. So it doesn’t matter whether you buy your Baileys in India or America, it would taste the same. The cream used in the drink comes from Glanbia Plc. The co-operative dairy used is located in Virginia, County Cavan, about 50 miles outside of Dublin. More than 4 million litres of Irish cream a year is used in the production of Baileys, this amounts to 4.3% of Ireland’s total milk production. The interesting aspect of this is that it gives livelihood to so many farms, its almost like a dairy-farm co-operative (like AMUL in India). 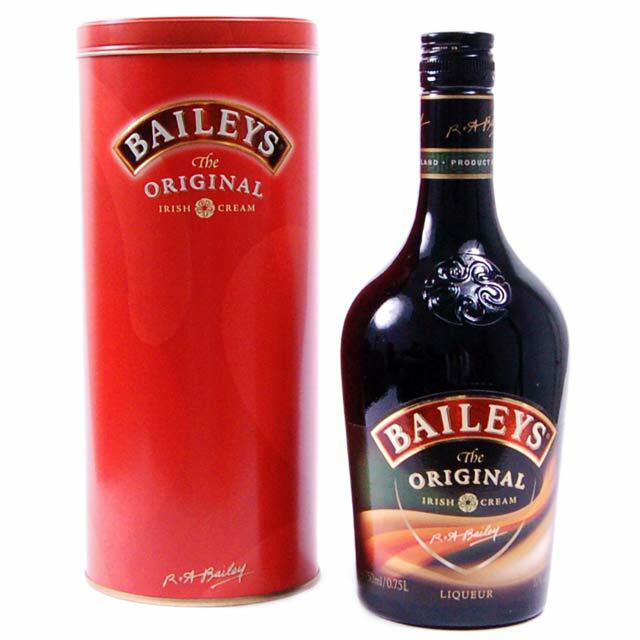 Baileys, supposedly, was the first liqueur to whiskey and cream together and actually distribute it commercially. There are no preservatives. Once whiskey and cream and put together, chocolate is added along with caramel, sugar and vanilla. The exact recipe is not published by the company but its a very simple drink. According to the manufacturer no preservatives are required, the whiskey alone is used to preserve the cream. The whole idea of using cream was a new idea and thats probably the reason behind the success of this drink. It has 17 per cent alcohol content and it makes a marvelous drink all by itself. The best way to have it by filling a glass with ice and then pour Baileys over it. As you take the sip, the cream melts and releases the whiskey which gives you that typical warm feeling from inside. And as cream butters and coats your mouth, the chocolate has fun with your tongue. After reading this, I am sure that next time you will have Baileys, you would cherish the taste more. If you do then do come back at this place and share your experience. I tried making this at home and believe me…it turned out to be really fantastic..!! I poured my home made stuff in the empty Baileys bottle and had a few friends of mine taste it…they couldn’t tell the difference >:) just that you need to keep it in the fridge and consume it within the month since there are no preservatives. Would you want to write a occasional story here ?